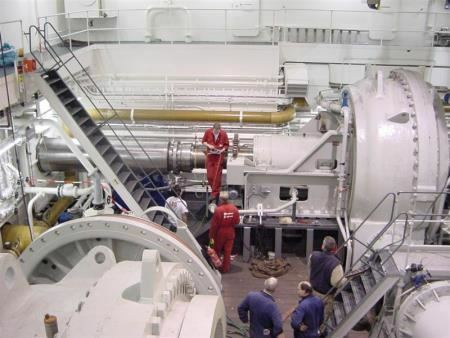 In the beginning of 2004 Machine Support was asked to provide alignment and mounting services on board a huge new cutter suction dredger build at IHC Holland in the Netherlands. 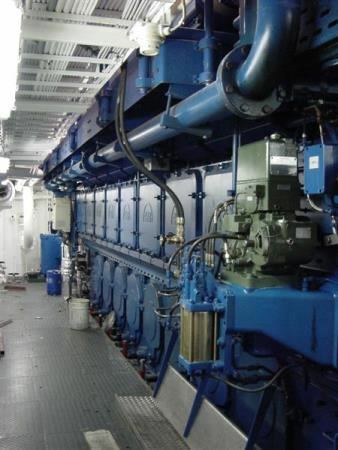 The work involved the alignment of the main generator drive, main engines and gearboxes. 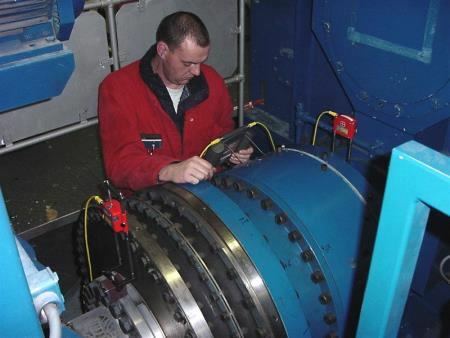 Machine Support uses advanced laser alignment equipment from the Swedish manufacturer Fixturlaser. This equipment allows fast and accurate alignments. 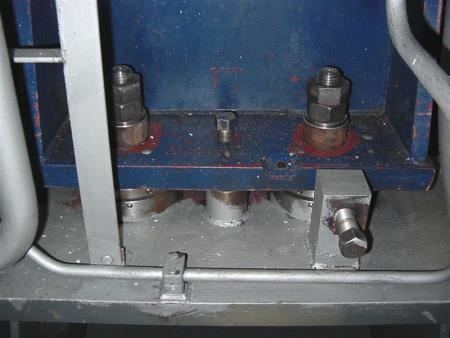 After aligning the machinery the company started with the mounting. In their twenty years of existence Machine Support has developed smart products for the chocking of all types of machinery. The different mounting products have their own advantages but Machine Support can provide the approval from the involved classification society for all. 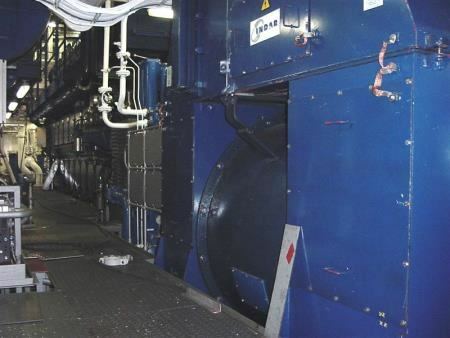 Besides chocking the main engine with a two-component epoxy resin, Epocast 36®, Machine Support placed the cutter drive e-motor on steel chocks. Another mounting product that proved its value during this project is the Vibracon® SM adjustable steel chock. Both gearboxes from the generator drive were placed on these adjustable elements that provide a permanent machinery foundation. The advantages from this product vary from fast installation and accurate installation through re-adjustability. 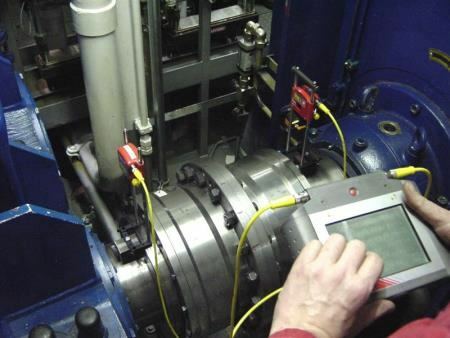 The advantage of the re-adjustability was clearly showed after the trial runs during the alignment checks in hot machinery conditions. All rotating components were checked and some showed a measurement that was out of line in this high temperature condition. Re-adjustments after the alignment check is simple and fast when Vibracon® SM elements are used. The other mounting products have to be replaced and Vibracon® SM elements can be re-used. Which brings us to another advantage of the Vibracon®: it saves your time and money. 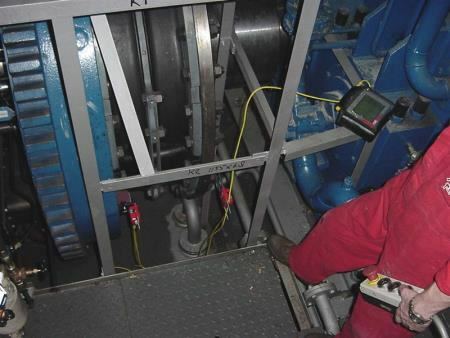 It is clearly that the Vibracon® is the favourite method for mounting machinery from Machine Support and from more customers each day, everywhere in the world. After the successful trials in the Netherlands the J.F.J. de Nul headed for Spain and further to the United Arab Emirates. 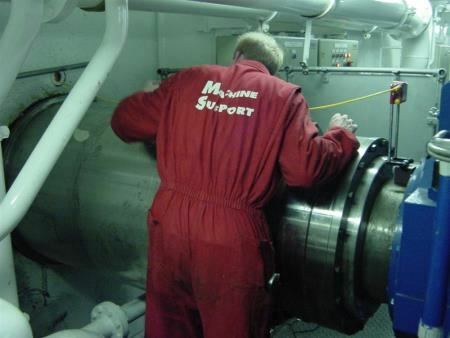 When arriving for the coast of Dubai in March of this year Machine Support was asked to do another alignment check. This is no problem for Machine Support because they provide a worldwide service, 24 hours a day and 7 days a week. 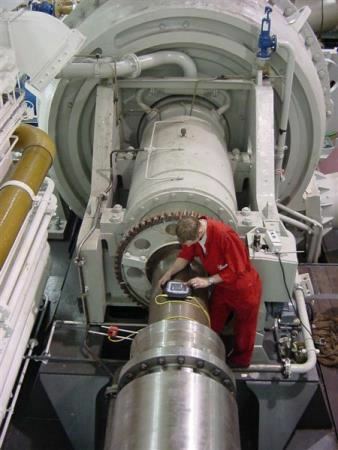 The cutter drive e-motor and a generator drive gearbox were checked and adjusted. Now the cutter dredger is used in the way and with the capacity and efficiency it was build for, using all of its 27,190kW's!